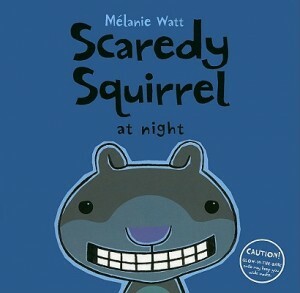 Scaredy Squirrel at Night. 11 min. Dist. by Weston Woods. 2015. $59.95. ISBN 9780545879231.